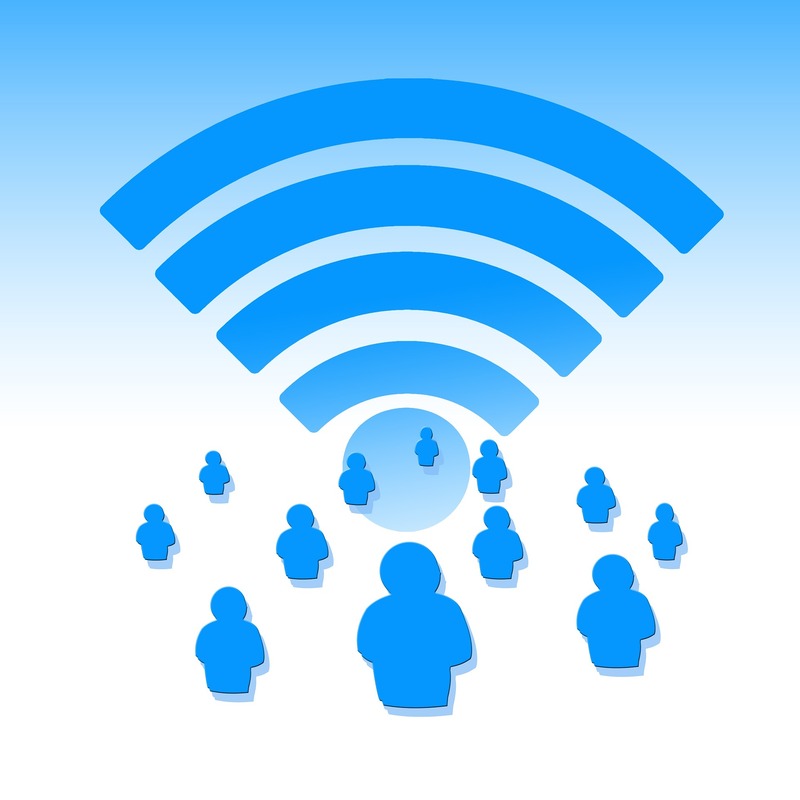 At UCT, two official wireless services are in place: eduroam (for staff, students and third parties) and UCTGuest (for short-term visitors). These services use encryption for privacy and usernames and passwords for authentication. This means that wireless access to information on the UCT network is secure and protected. Installing such devices is a breach of UCT’s Core Network Policy, which states that ICTS regulates the installation of all network devices. If you install such a device yourself, the device is considered “rogue” and it can compromise the secure wireless devices on campus. Rogue devices deny connectivity in areas where the signal overlaps and they limit the effectiveness of overall WiFi coverage on campus. All non-approved devices will be disabled after consultation with the person(s) responsible for their installation. How do I get a device installed?